Duke graduate students are cutting-edge researchers, but it can often be hard to talk about that work with people outside your field. 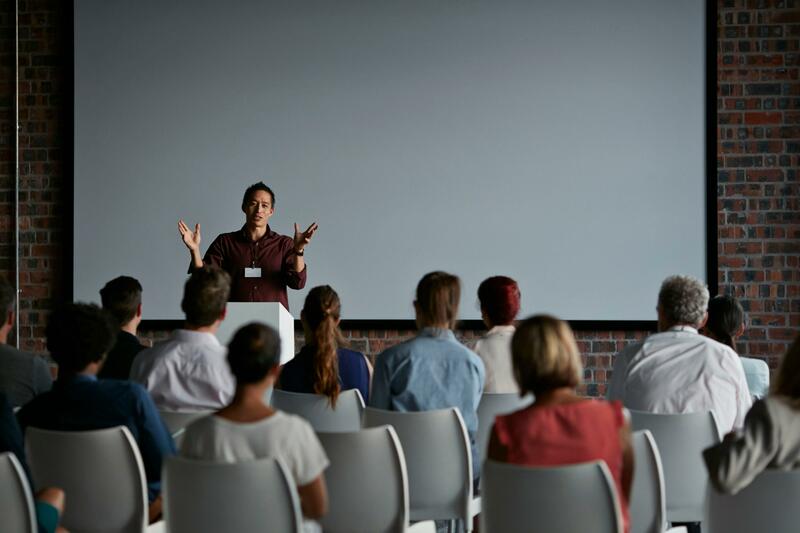 Whether you're at a department retreat, a conference, a networking event, or at an interview, it's important to succinctly describe your project in a way the audience can understand. Master's and Doctoral students of the Duke Graduate School, Divinity School, and Biostatistics Program in the Medical School are welcome to apply. Students should be actively conducting a research project that they will use as the material for their presentation. *Apply by clicking More Event Information below.